Chiang Mai is a wonderful city. 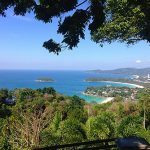 It’s not just on the must-visit list of most people traveling Thailand for a couple of weeks, it’s also one of the most popular cities for expats to live in. Bangkok is the number one and not because it’s more worthwhile to live there but because there are more opportunities for foreigners to find work (or to just call themselves “digital nomads” and work online as freelancers and the like). 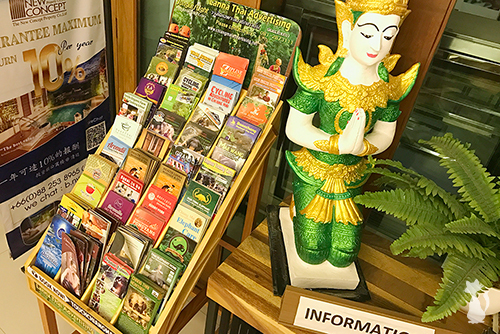 There are many reasons why Chiang Mai is such a great place: The largest city in northern Thailand has a ideal geographical location immediately south of the foothills and that doesn’t only provide opportunities for outdoor activities but it’s also the reason for the nice climate with average monthly temperatures below most other southern cities in Thailand, especially during the cool season (November to February). 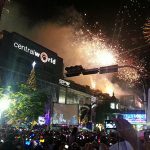 If you like shopping you will love Chiang Mai, and if you like partying you will love it even more. Apart from that there are lots of activities to do and landmarks to visit – and that’s not just the countless of sacred and more than 700 year old temples (I have included the two most significant ones below). Some of the most interesting places in Chiang Mai are located within or just outside the old city walls. One way streets go around that big square along with a canal (see the picture above). There are more and more bicycles on the roads though you need to be very careful as there is a lot of traffic in this area which is considered the town center. It’s actually safer to ride a motorcycle, most hotels have rentals available starting at 250 Baht per 24 hours for automatic bikes. From the dozens of temples in and around Chiang Mai the two most impressive and significant ones are located within the Old City and even better: They are located only 300 meters from each other so you can even walk from one to another in less than 10 minutes. Wat Phra Singh Woramahawihan (วัดพระสิงห์วรมหาวิหาร) is Chiang Mai’s most visited temple and the main reason for this is because it holds the city’s most revered Buddha image: Phra Sing (Lion Buddha). The statue made a long way from its original place in Bodh Gaya, India, over Sri Lanka, Ligor, Ayutthaya and eventually Chiang Mai. Every year during Songkran, the Phra Sing is carried around Chiang Mai with people honoring and worshiping it by sprinkling water over the statue. There is an admission fee of 30 Baht at Wat Phra Singh (free for Thais). Being of similar cultural and religious significance but even more picturesque than Wat Phra Sing, Wat Chedi Luang Worawihan (วัดเจดีย์หลวงวรวิหาร, first picture) is famous for its partially destroyed Lanna-style chedi which was constructed in 1441 and back then one of the tallest monuments in Chiang Mai. There are different theories on how it got ruined: Most likely it was an earthquake in the 16th century or canons fired by King Taksin in 1775 during the invasion of the Burmese. The main viharn (second picture) housed the famous Phra Kaew (Emerald Buddha) from 1475 before it was moved to its current location of Wat Phra Kaew in Bangkok. There is an admission fee of 40 Baht at Wat Chedi Luang (free for Thais). Apart from these two temple complexes you will discover a lot more by just walking or driving around the city and going like “wow, let’s have a look at it” – such as beautiful wooden temples that also get illuminated at night. 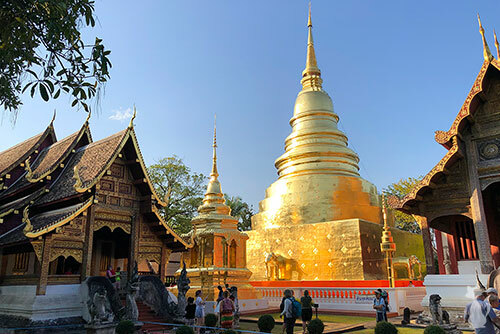 Chiang Mai is located right at the foot of Doi Suthep, a 1,676m high sacred mountain that has two main attractions: Wat Phrathat Doi Suthep (วัดพระธาตุดอยสุเทพ) and its beautiful view point all over Chiang Mai city as well as several small villages that allow you to experience the simple life of the hill tribes. There are shared pick-up taxis (songthaews) going to the temple from the entrance of the Doi Suthep National Park near Chiang Mai University, however it’s much more fun to ride up the mountain’s scenic roads through the lush rain forest with your own vehicle – ideally by motorcycle. There is an admission fee of 30 Baht at Wat Doi Suthep (free for Thais). Check out the video I took at Wat Phrathat Doi Suthep and the viewpoint last week at the end of the guide. 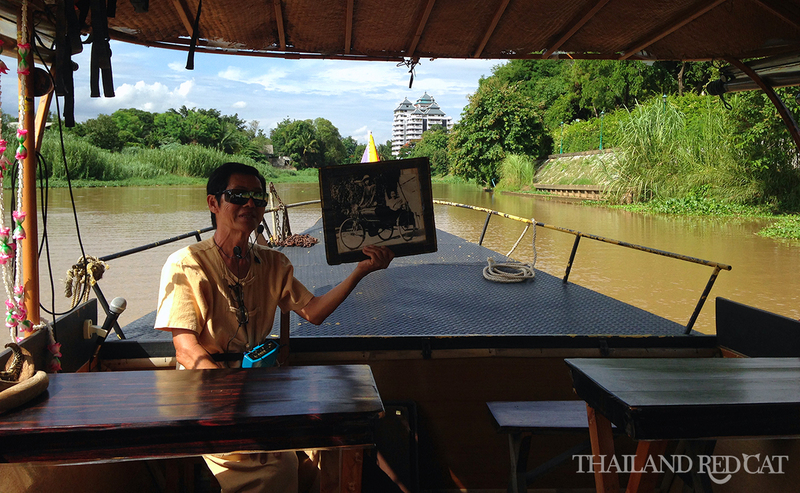 Cruising the Ping River on a tailed boat is a great way to explore the more relaxed side of Chiang Mai. One of the most popular tour operators is Scorpion Tailed River Cruise. You go up and down the river while the English speaking local tour guide demonstrates old pictures of interesting historical places which are located near the river bank. They make one stop where you go out of the boat and the guide introduces you to several indigenous plants. Scorpion offers five daily tours: 9am, 11am, 1 pm, 3pm and 5pm. The tour duration is 1.5 hrs and the ticket price is 500 Baht per person, payable at the office right at the pier. There is yellow mango with sticky rice, fruits as well as fruit juice included in the ticket price. See the map below for the location of the pier where the boats depart and arrive. For more information on the tour, check out their website. One of the things I love most about Chiang Mai is that there are so many foreigners (and Thais, too) that run their own restaurants. 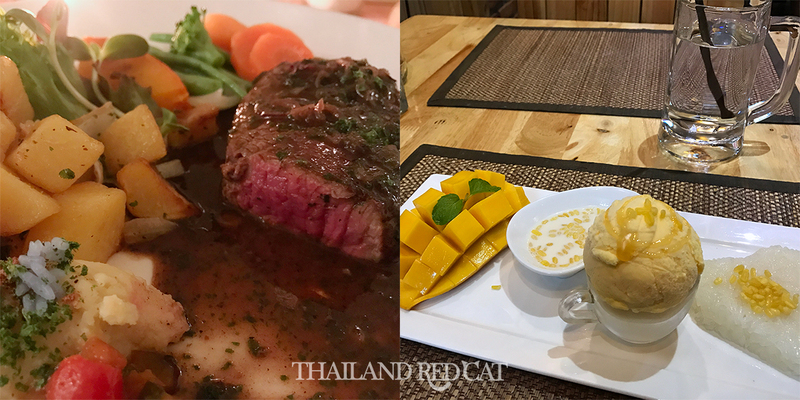 Nowhere else in Thailand you will find better deals for delicious, fresh and healthy food. Many restaurants even grow their own vegetables in their garden. I usually check out a new restaurant from TripAdvisor’s Top List whenever I’m in town. It seems like every restaurant owner wants to get a good review from their guests and that’s why not only the food is delicious but also the waiters are extremely polite at most places. 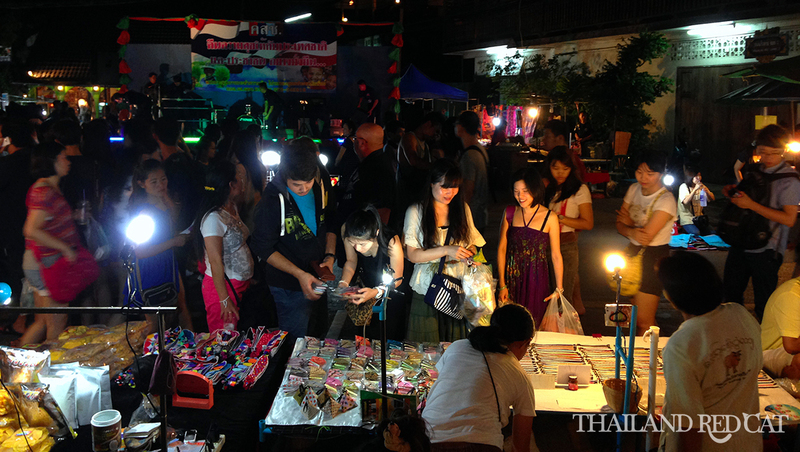 Chiang Mai has two of the most famous night markets in Thailand: The Saturday Walking Street and Sunday Walking Street. They are both about the same size but have different names just because their location is different (see the map below). 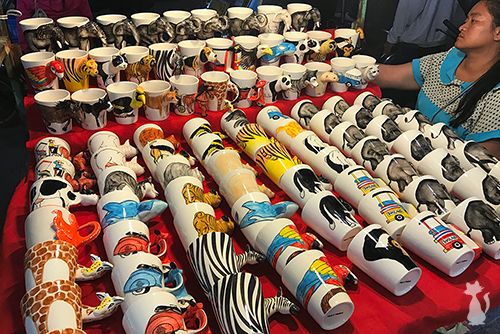 Unlike a lot of night markets in Thailand that sell all sorts of crap that no one needs especially in Sukhumvit and Silom, Bangkok, the Chiang Mai night markets have some really nice things to offer from handicrafts, fashion to household ware and accessories. Also worth checking out is the Night Bazaar near Loi Kroh Street that takes place every day (see the map below). Besides the markets, Chiang Mai is the city after Bangkok that has the highest number of shopping malls. 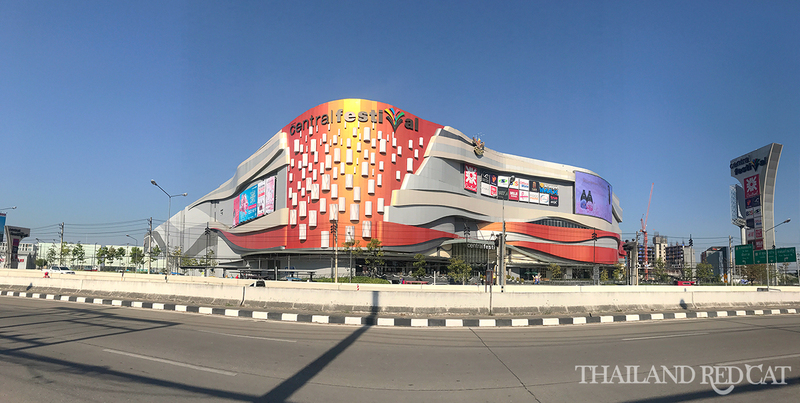 The nicest, biggest and most modern ones include Maya Lifestyle Shopping Center, Central Department Store, Central Airport Plaza and the new Central Festival. They all have foreign department stores, western style supermarkets and cinemas. If you want to impress your friends with a picture of you and a wild animal or you are just a big cat lover like me – then you shouldn’t miss out a visit to Tiger Kingdom, 40 km north of Chiang Mai. No need to be afraid, the tigers are hand raised by their trainers since young and stroked and petted on a daily basis. The tigers are divided into four groups: Smallest (2-4 months), Small (5-10 months), Medium (11-15 months) and Big (16-36 months). You can buy one of the following single tickets: Smallest Tiger 620 Baht, Small Tiger 520 Baht, Medium Tiger 420 Baht, Big Tiger 420 Baht (15 minutes in enclosure). 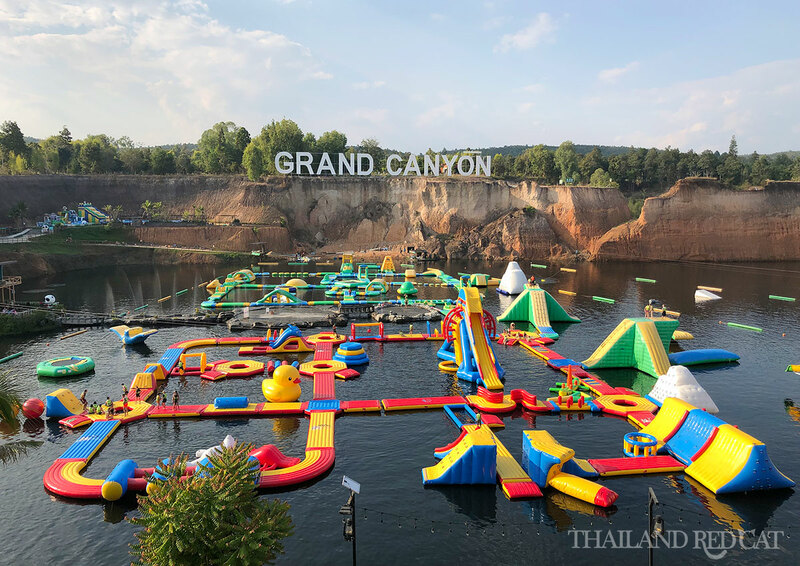 There are also package tickets available: Take 2 Big and Small 840 Baht, Take 3 Big Small and Smallest 1,260 Baht, Take 4 Big Medium Small and Smallest 1,480 Baht and Take All Big Medium Small 1 Small 2 Smallest 1,900 Baht. You can either ask someone inside the enclosure to take your picture or hire one of the park’s professional DSLR photographers for 299 Baht per cage. They also offer buffet lunch for 200 Baht. See the video I took in the enclosure of the big tigers below. Just inquire at your hotel or one of the many travel agents in the old city for more infos and booking. 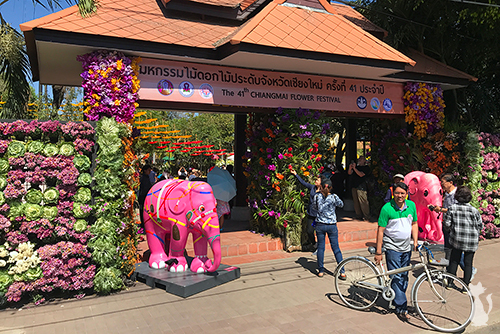 Chiang Mai is famous for its many fun and bright festivals, and one of the most popular ones is the annual Flower Festival – in fact it’s number 3 in size and popularity after Songkran and Loi Krathong, but these ones take place all over the country. 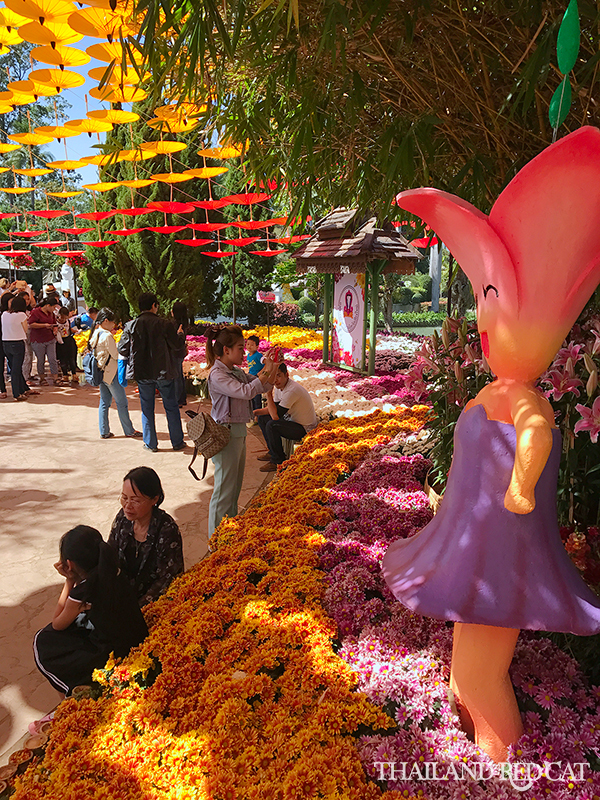 The Flower Festival is being held every year in the first week of February and usually lasts for 3 days. It’s fun to stroll around and admire the beautiful and extremely colorful tulips, as well as all sorts of other different kind of flower tunnels, arches and wagons. That’s the highlights and best things to do in Chiang Mai during daytime! The overview of the best nightlife spots and Thai girls in Chiang Mai can be found here.